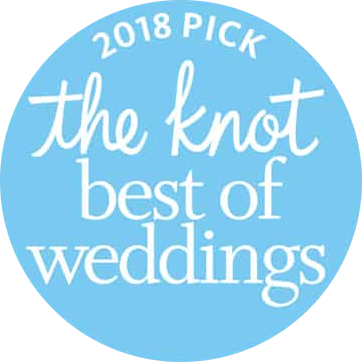 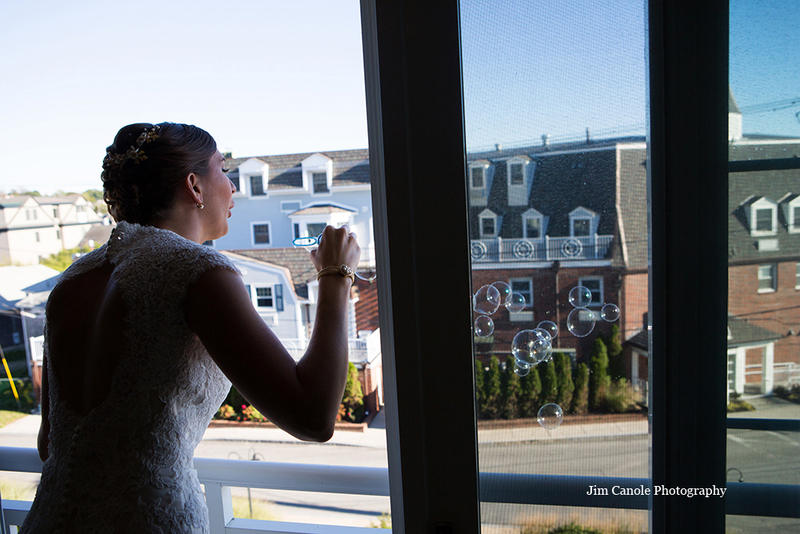 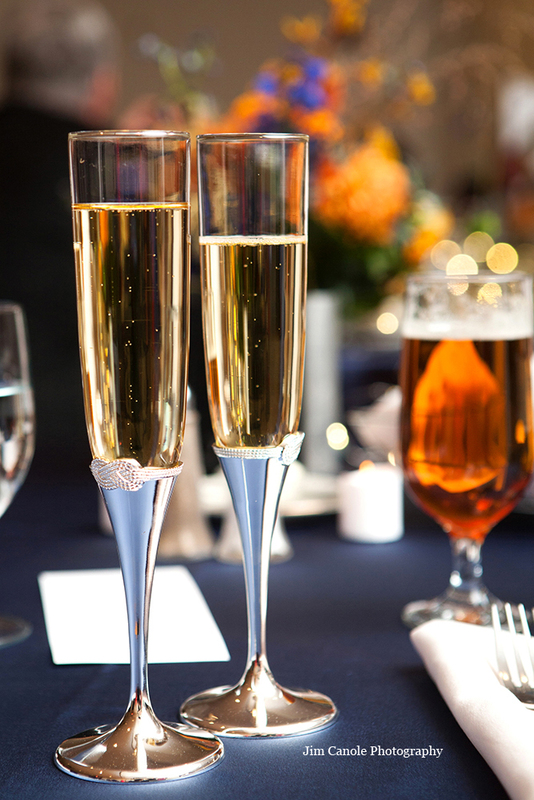 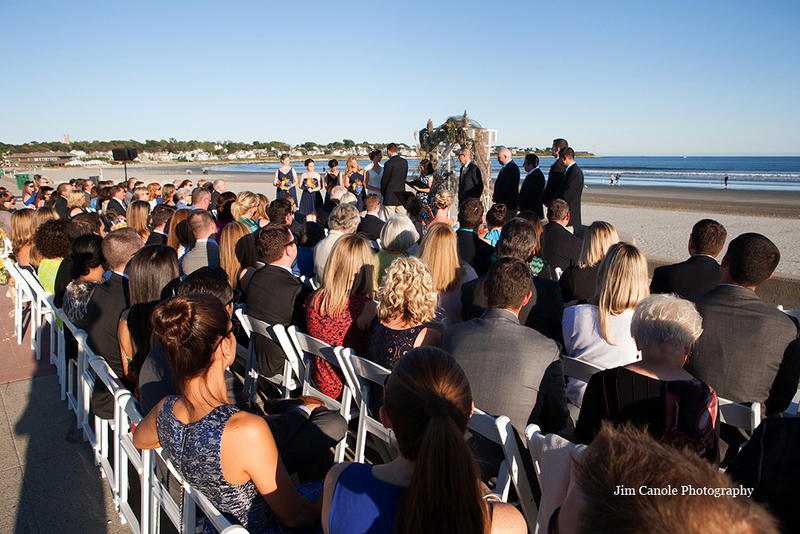 Situated on a mile-long stretch of sand with phenomenal views of the Atlantic Ocean and the Cliff Walk, the Easton Beach Rotunda’s spacious, airy ballroom has hosted weddings of all styles. 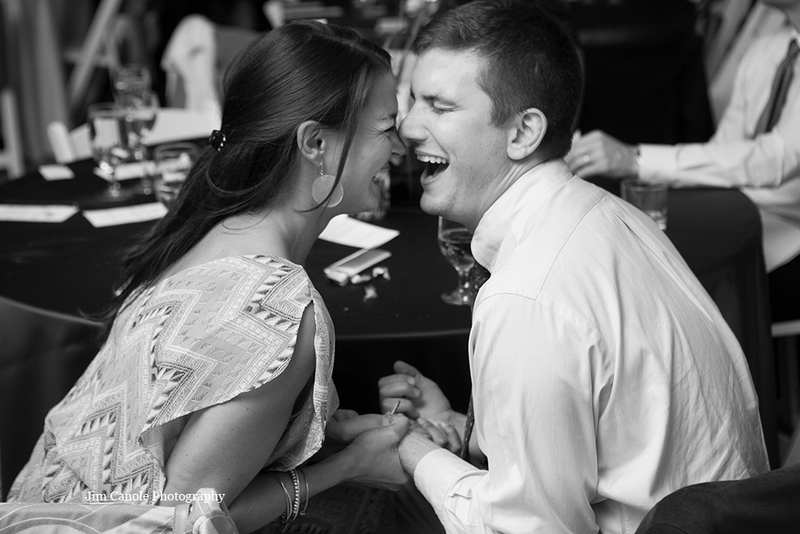 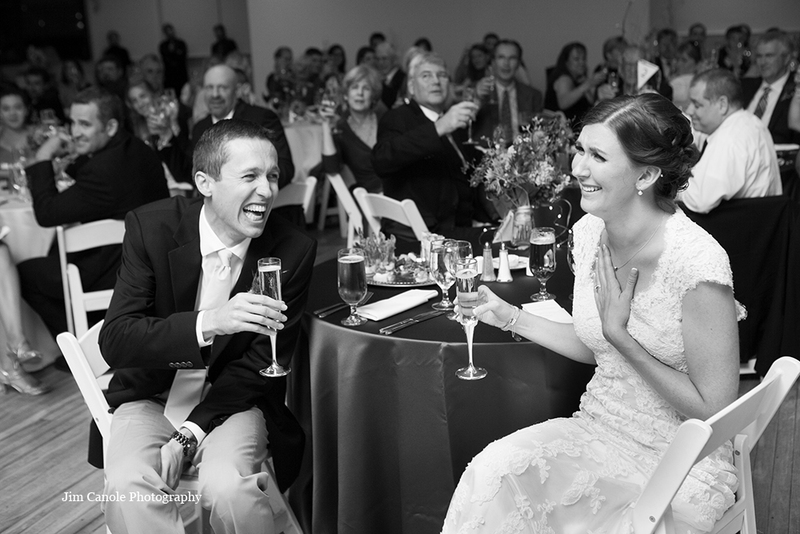 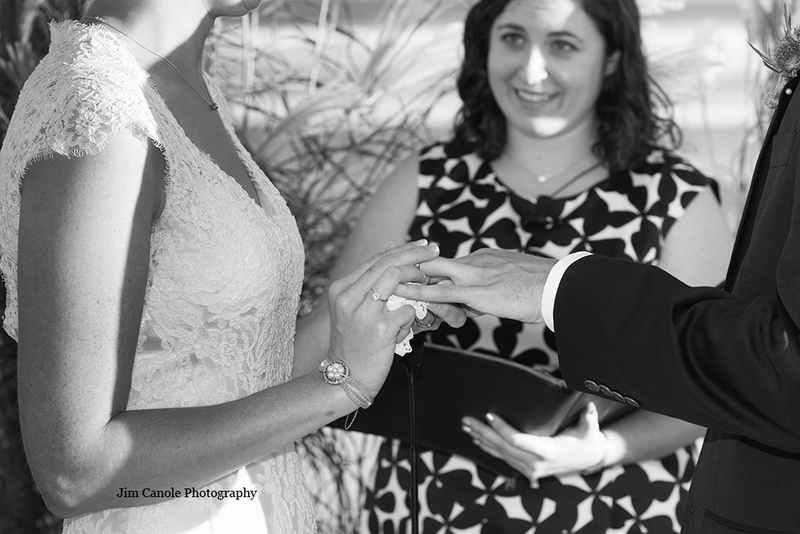 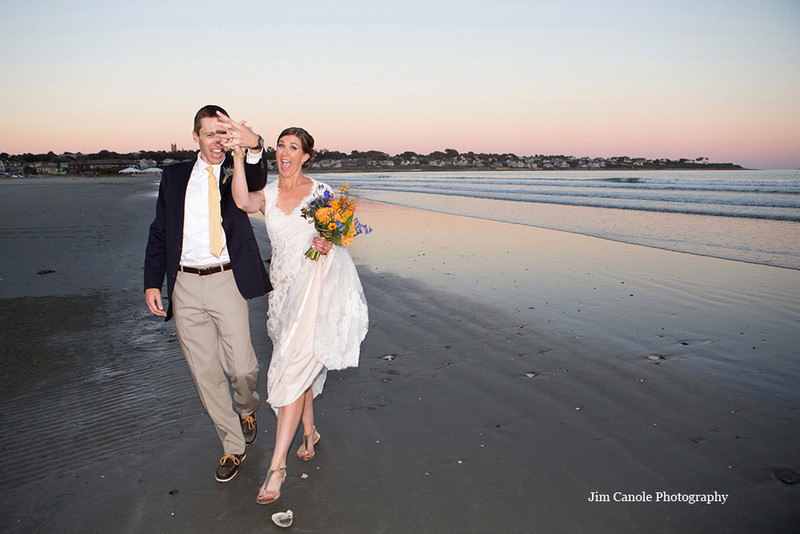 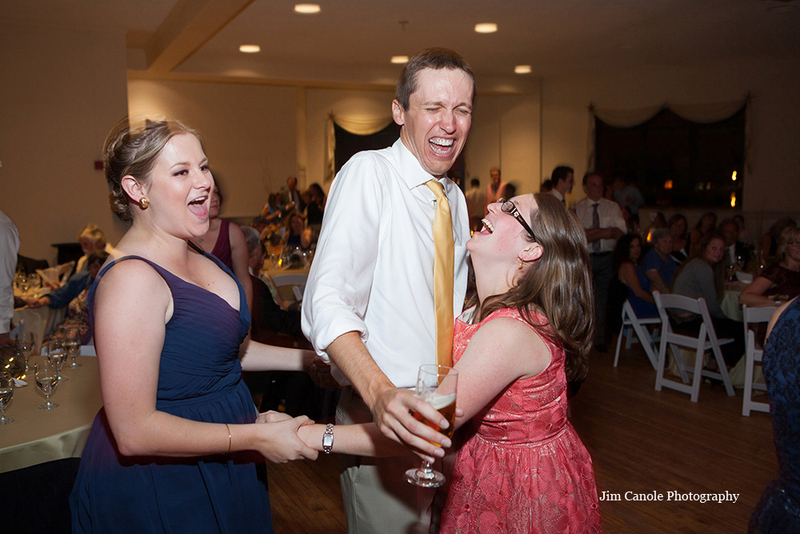 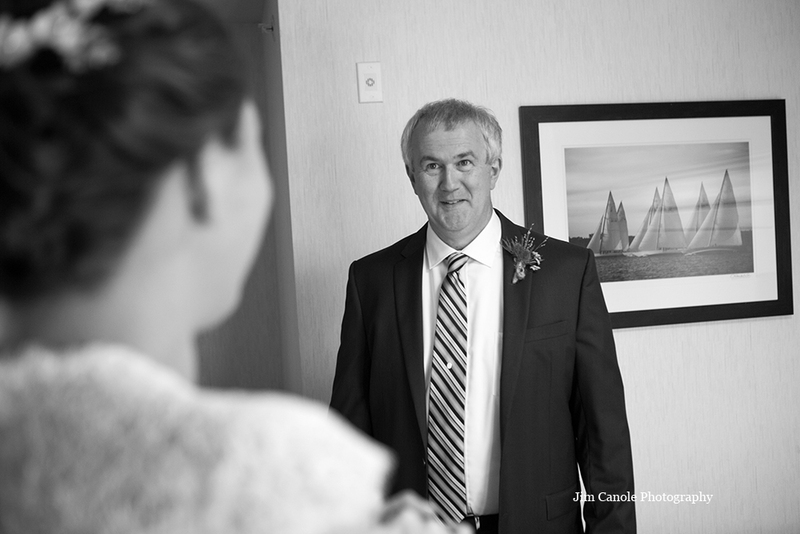 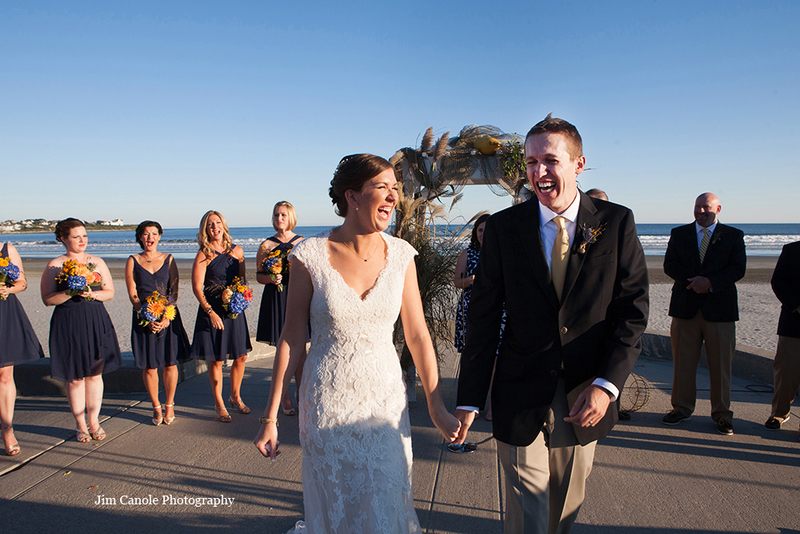 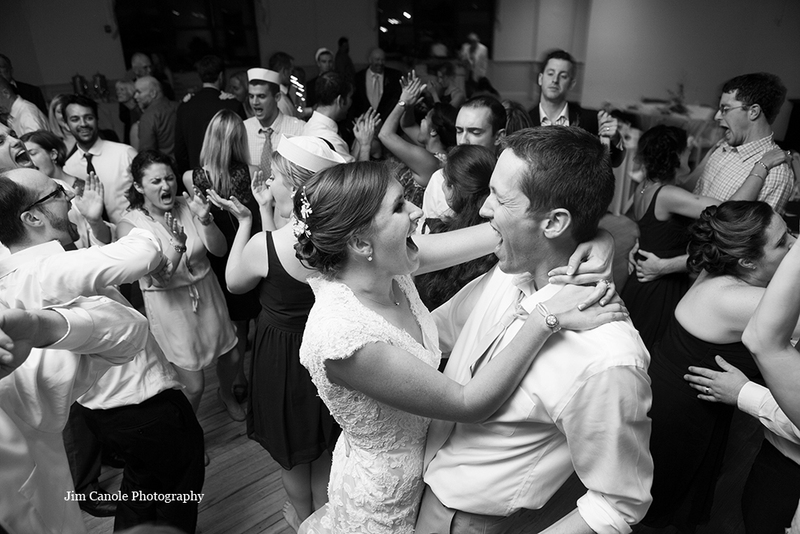 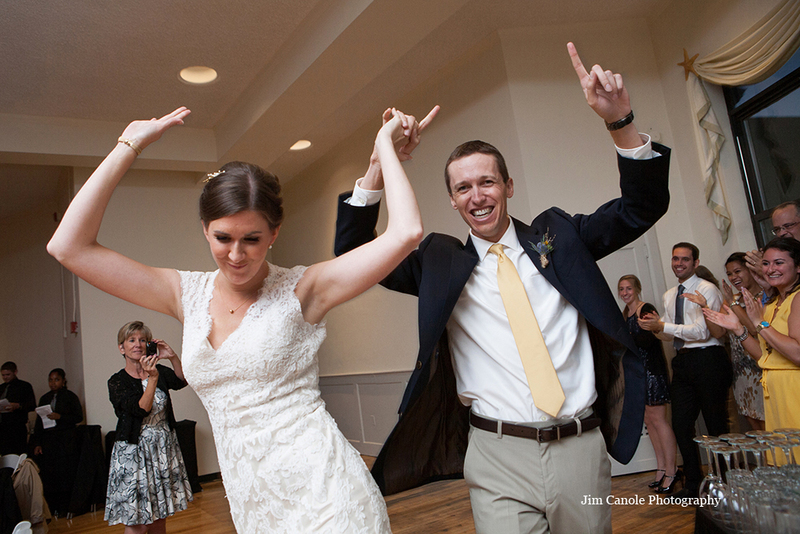 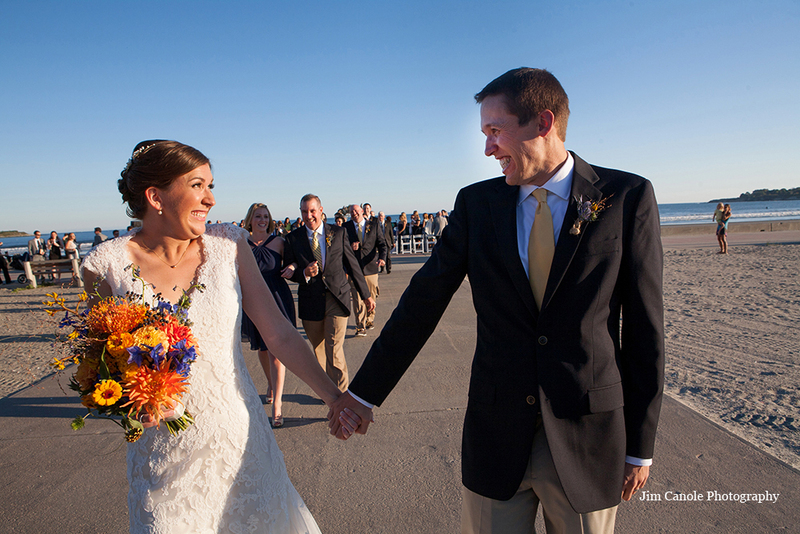 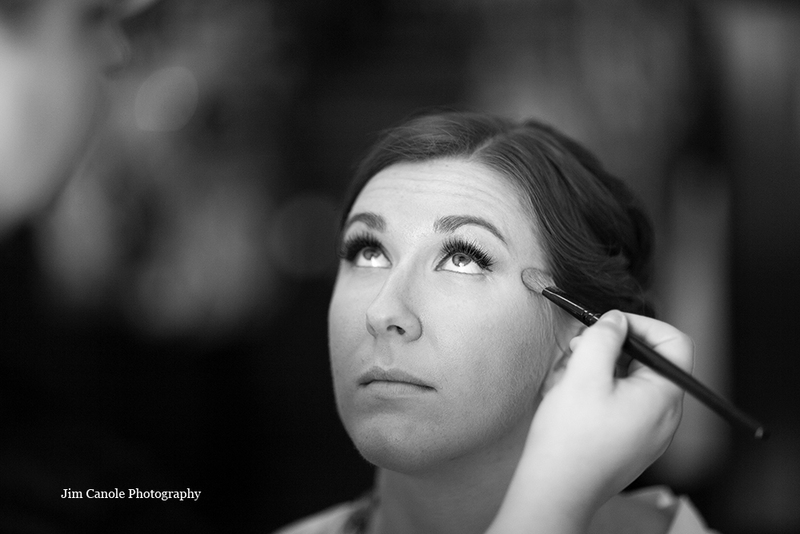 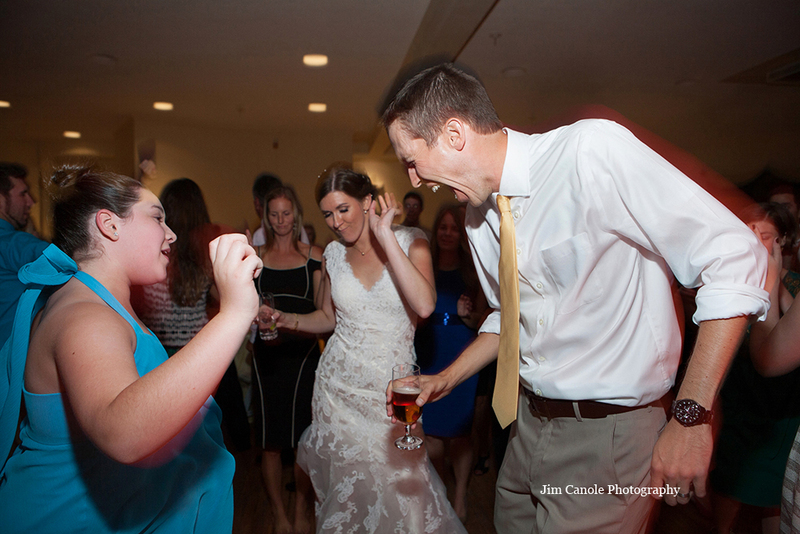 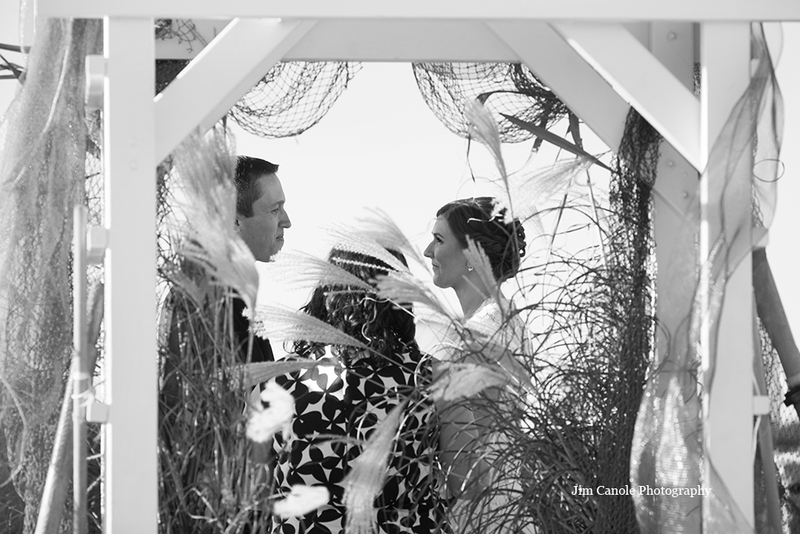 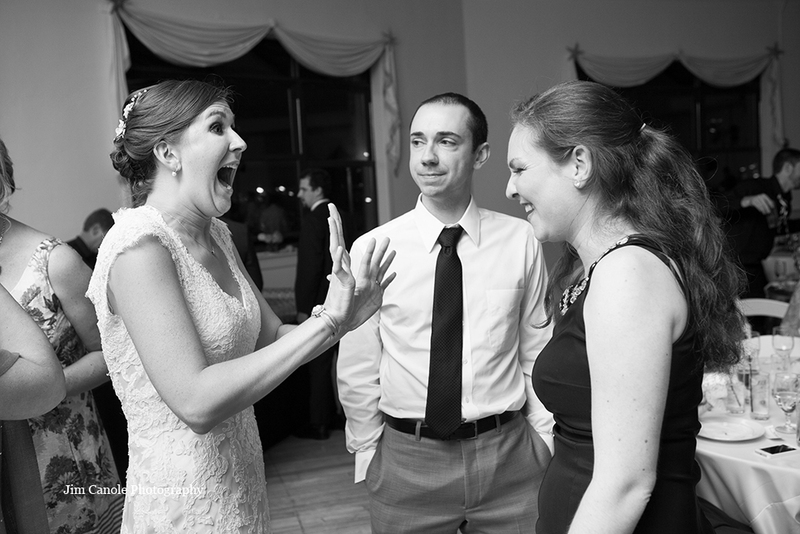 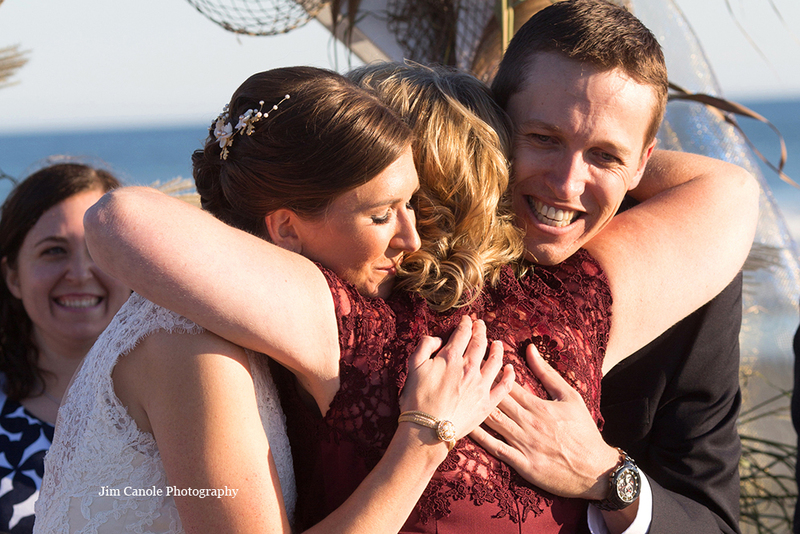 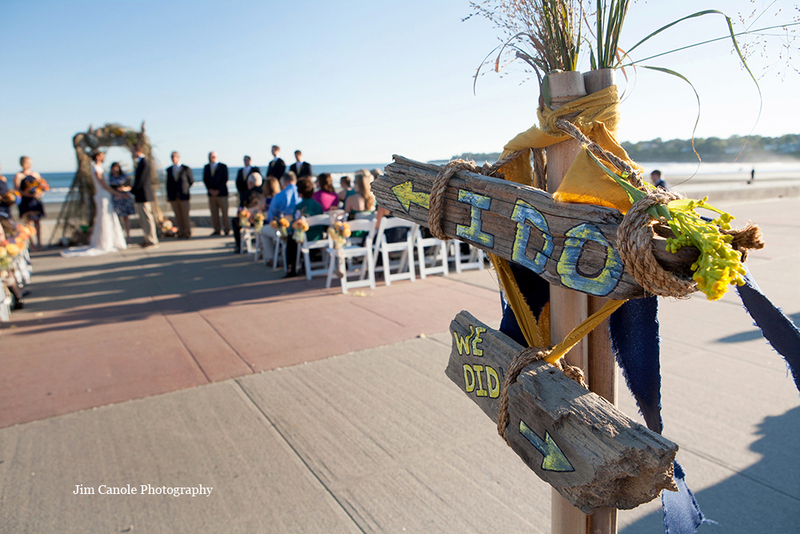 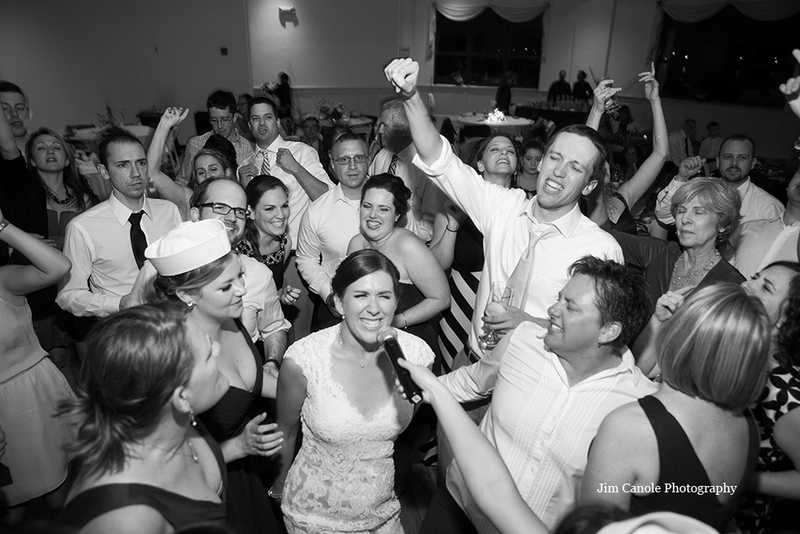 Dan and Jenn opted to embrace the venue’s authentic beach vibe for their wedding last fall with FreeStyle. 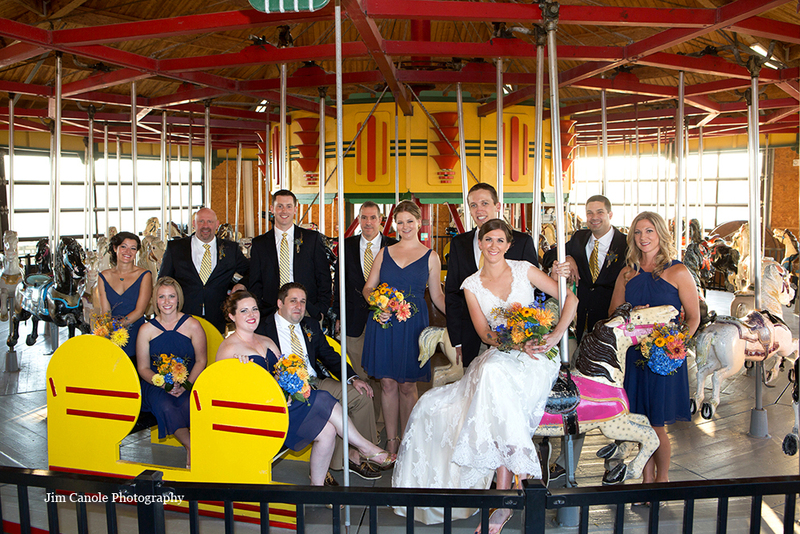 The couple said their “I Do’s” beneath an alter strewn with fish net, and posed for photos on the Rotunda’s historic carousel. 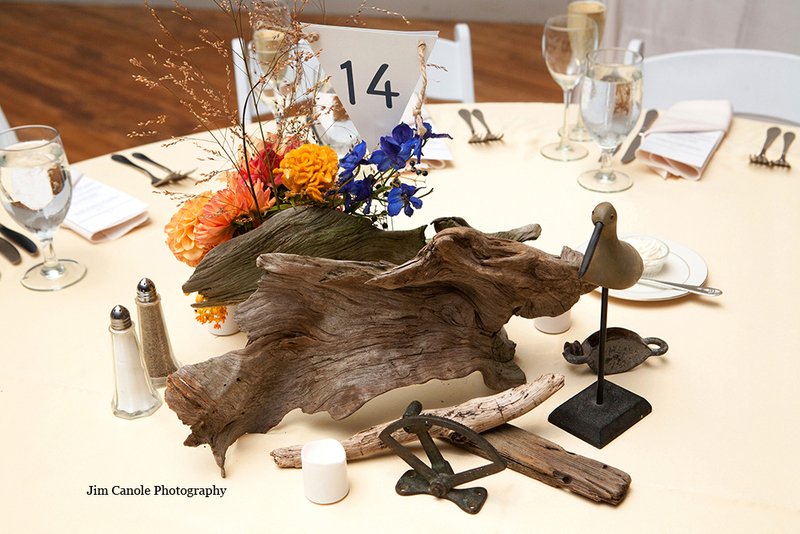 Inside the ballroom, centerpieces with driftwood and ocean figurines dotted the tables. 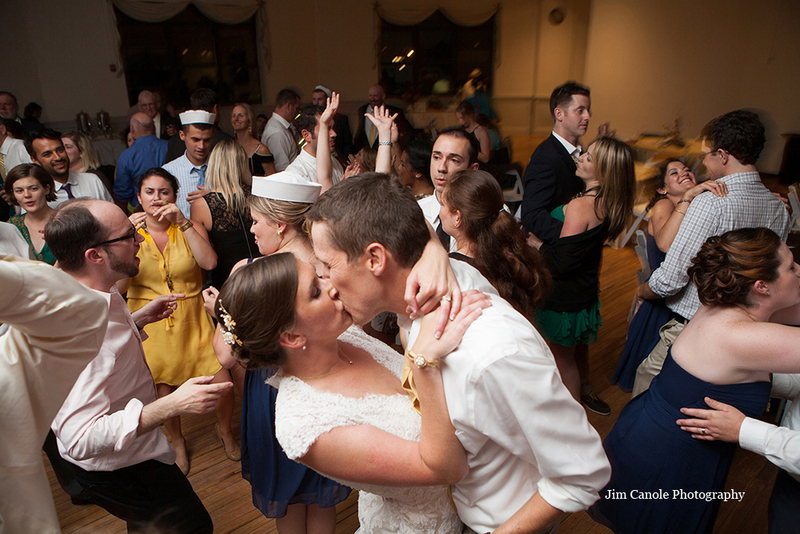 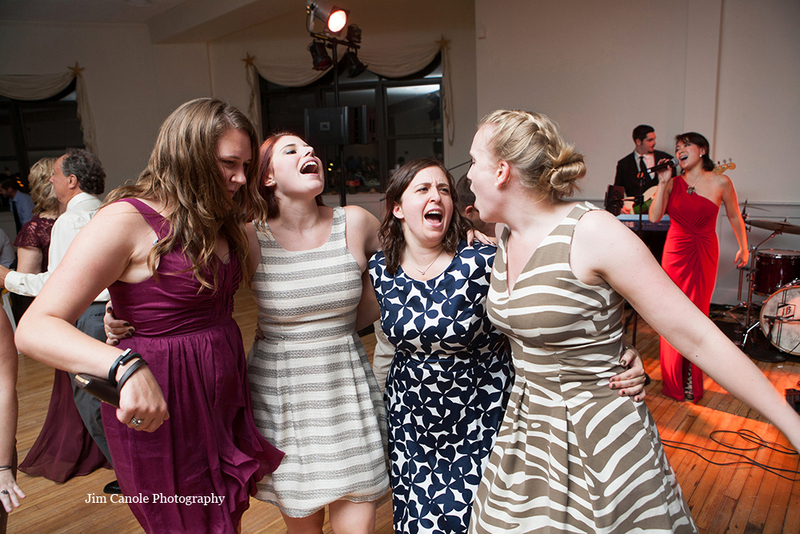 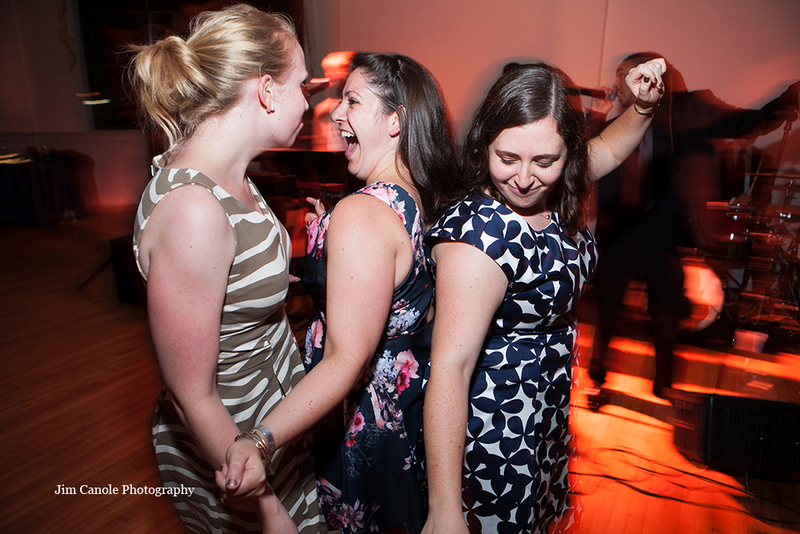 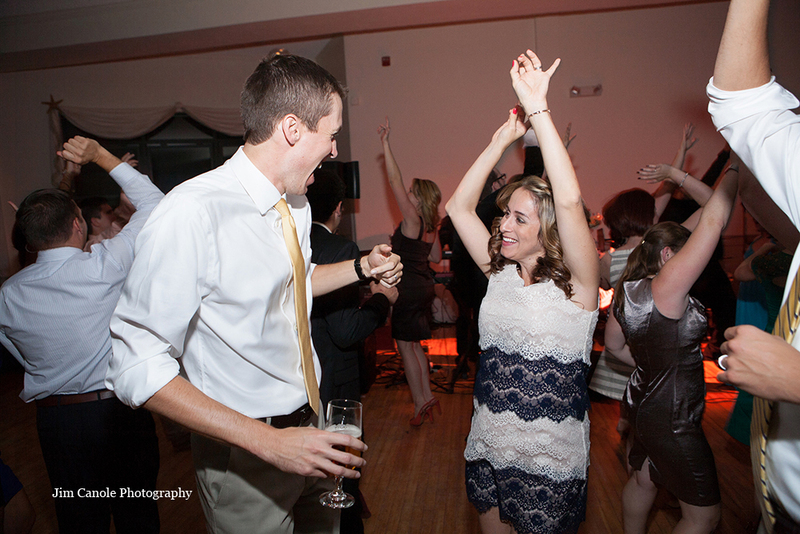 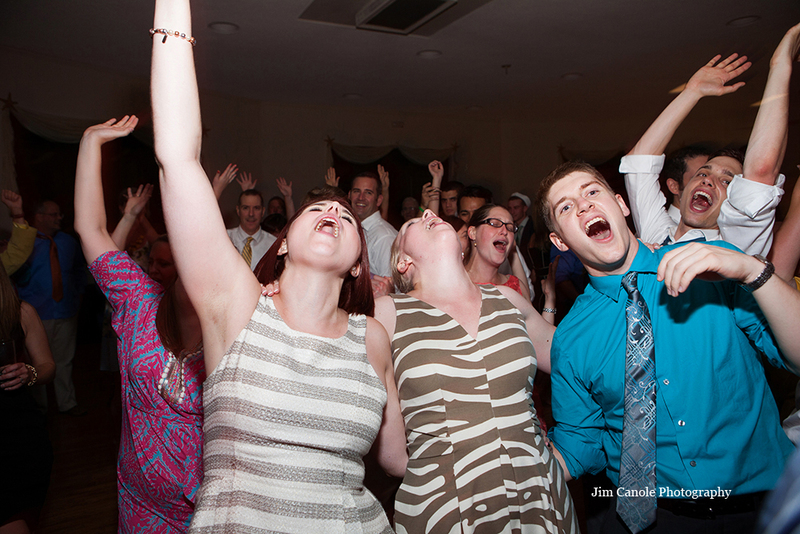 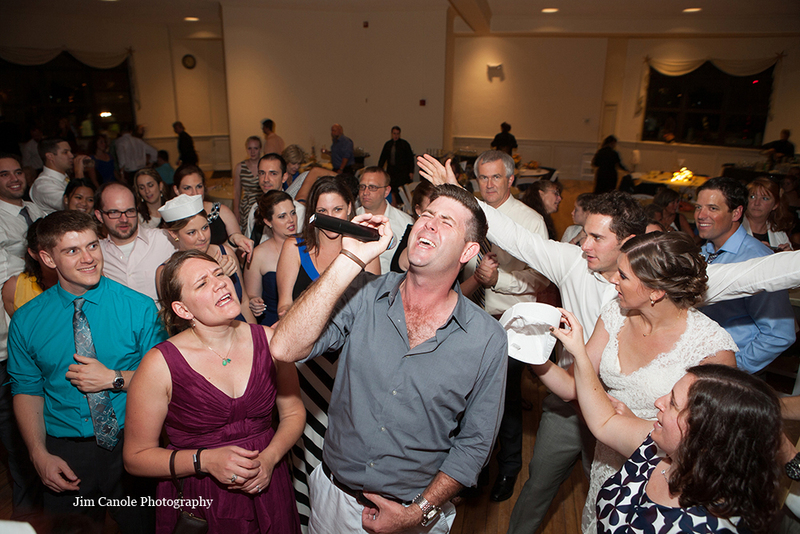 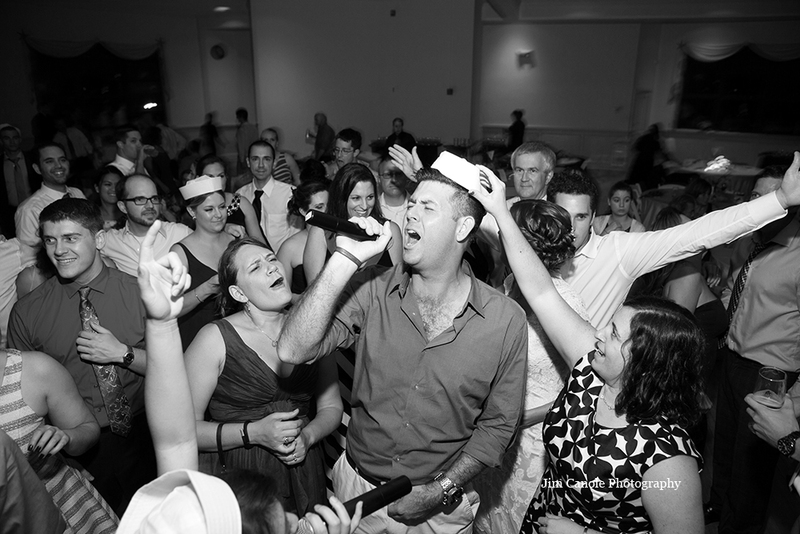 Guests wasted no time cutting loose, donning sailor hats and dancing all night to FreeStyle! 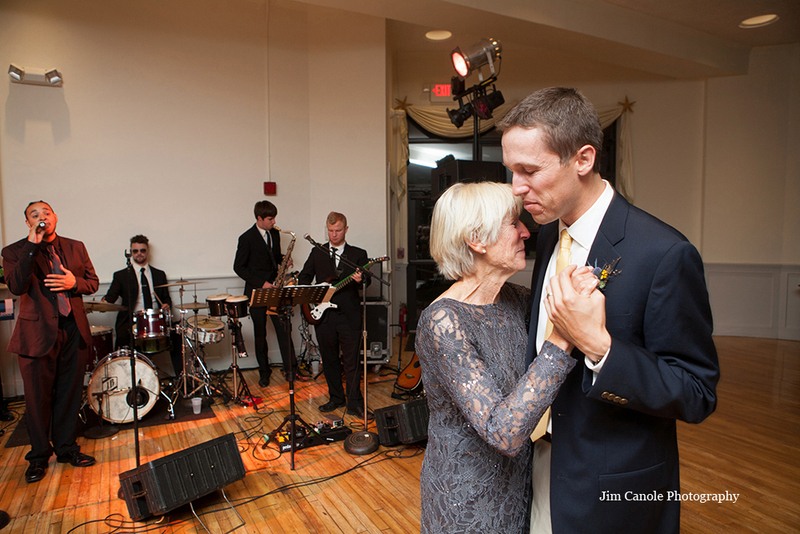 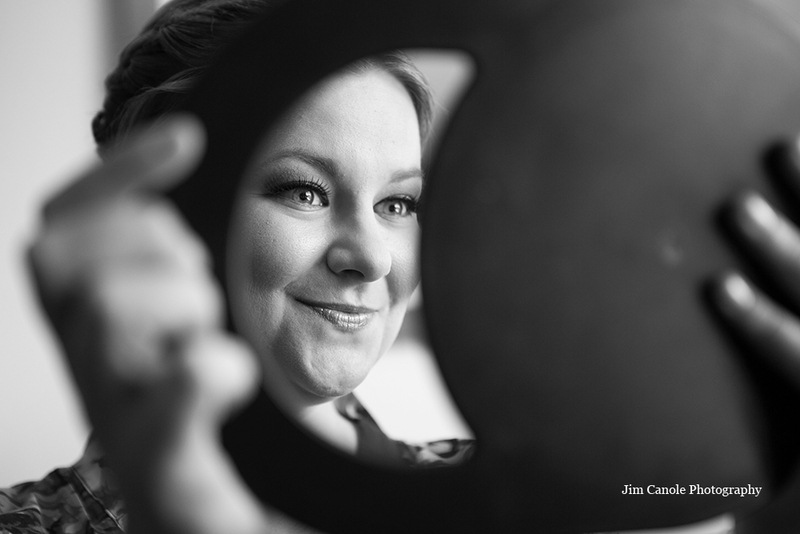 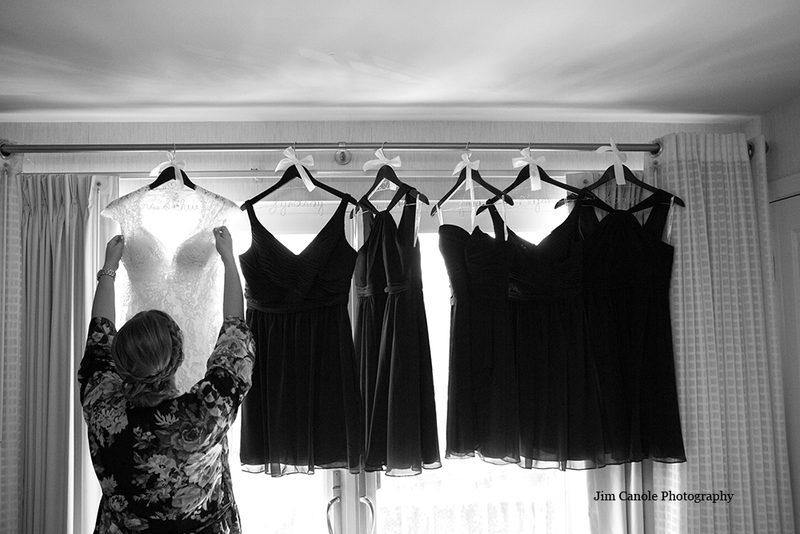 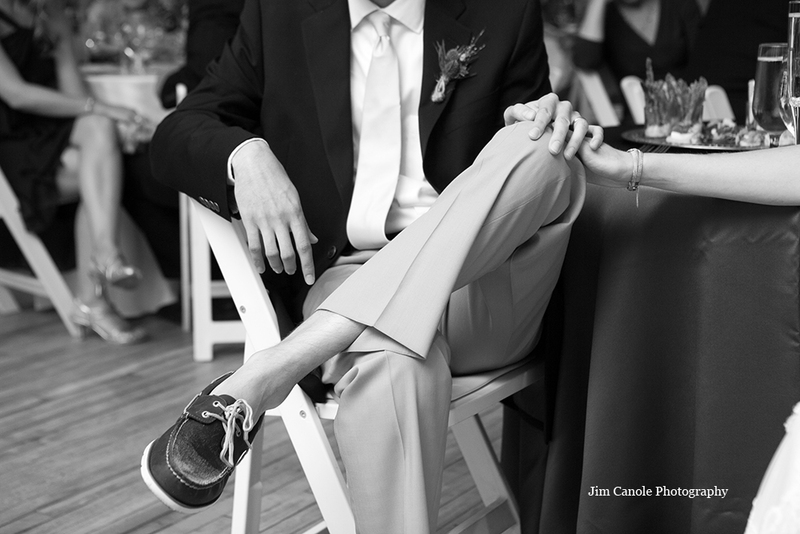 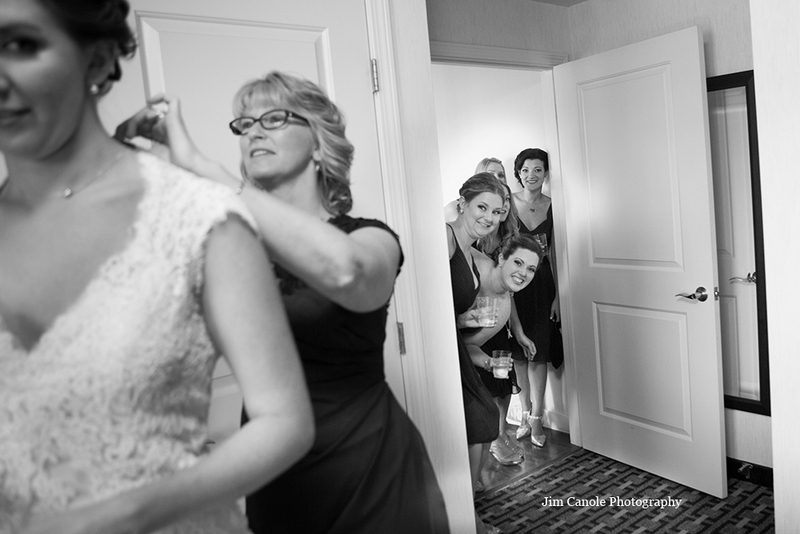 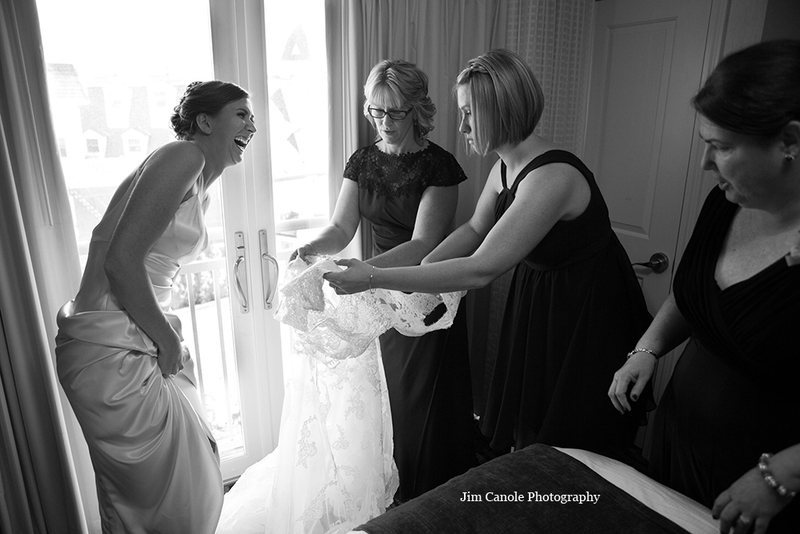 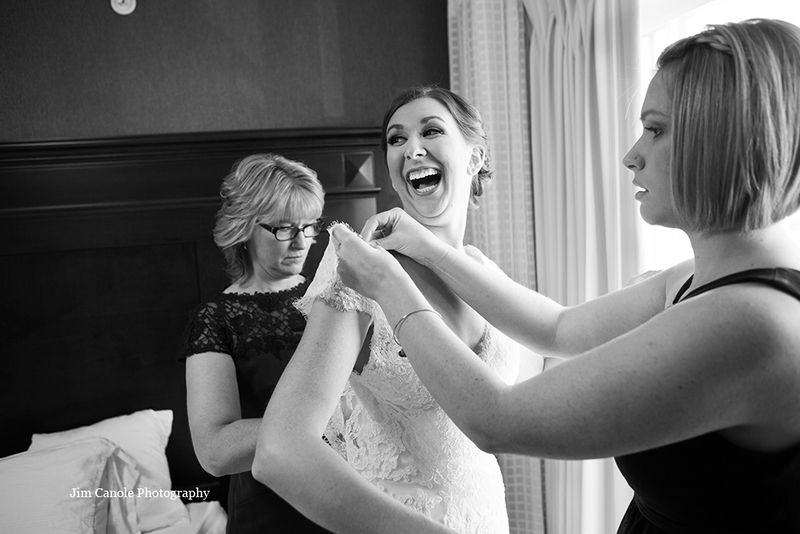 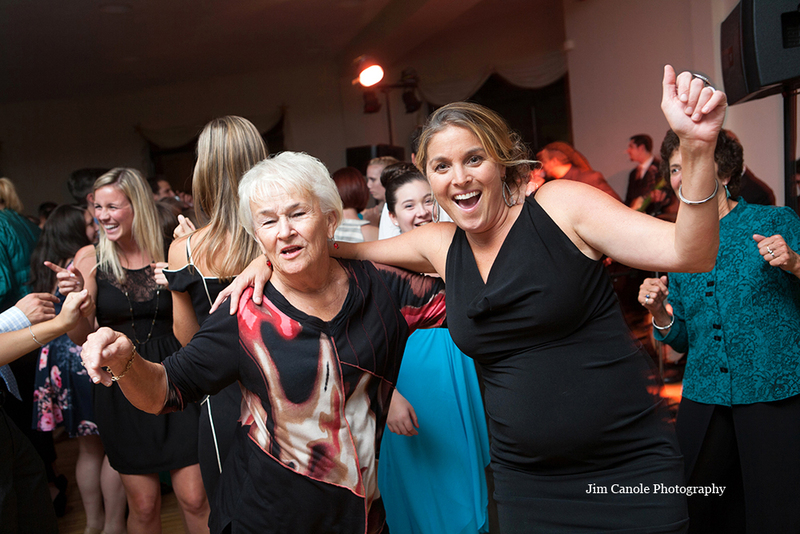 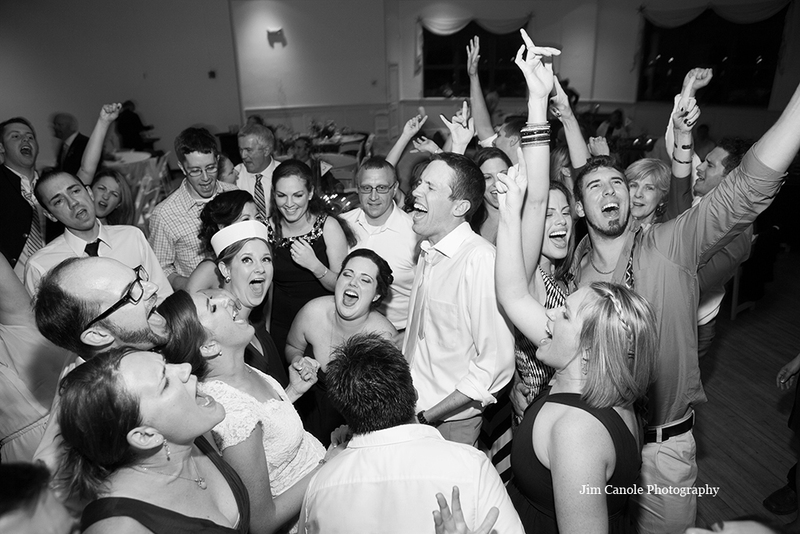 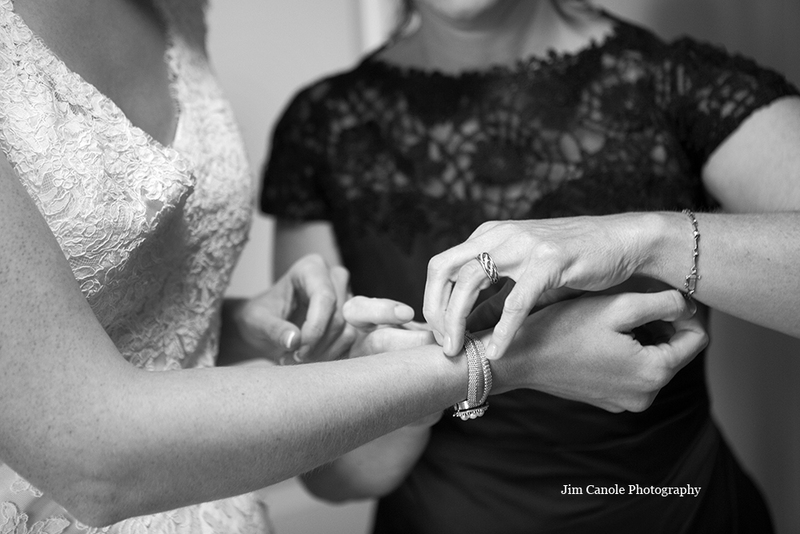 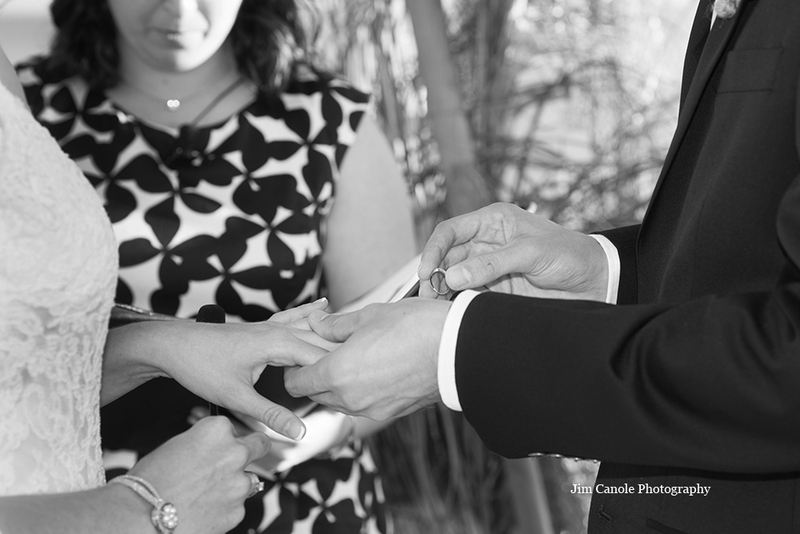 Check out all of Jim Canole Photography‘s images in the gallery below.